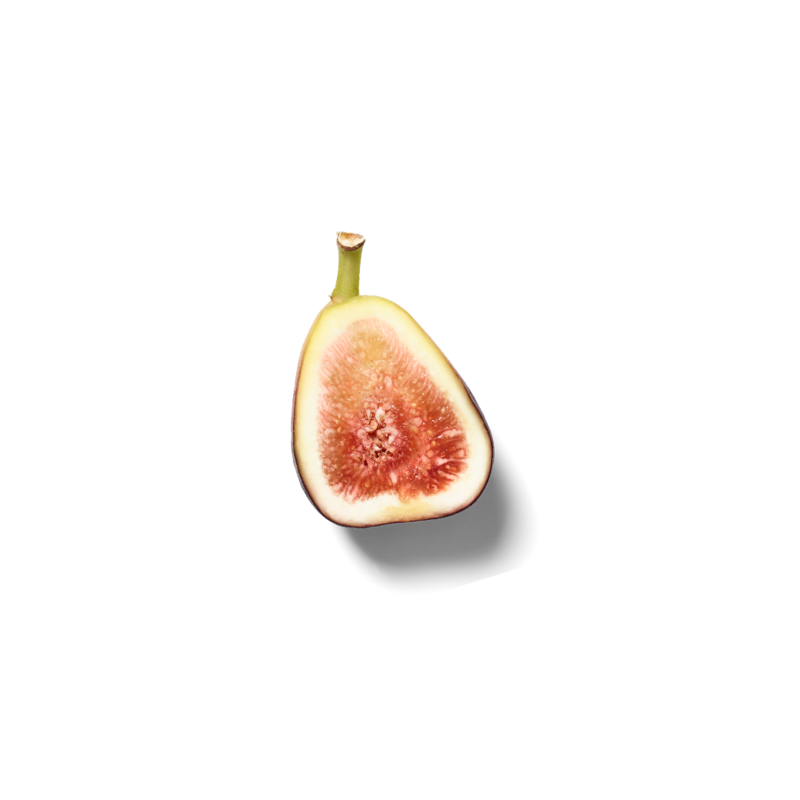 Take a moment to reflect with the relaxing fragrance of wild fig. This luxurious scented candle from our Private Collection evokes the scent of ripe summer fruits from the Far East. Composed of 70% natural wax, you can enjoy its scent for up to 60 hours.